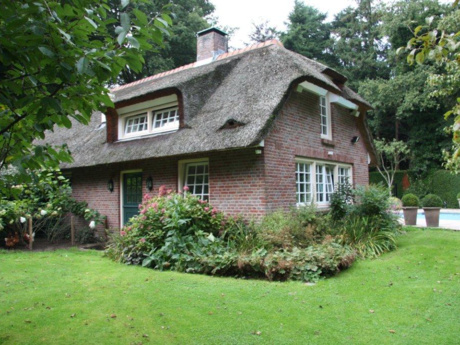 We live in the Netherlands, in Rijwsijk, next to The Hague, and have a town house in a friendly and typical Dutch neighbourhood. 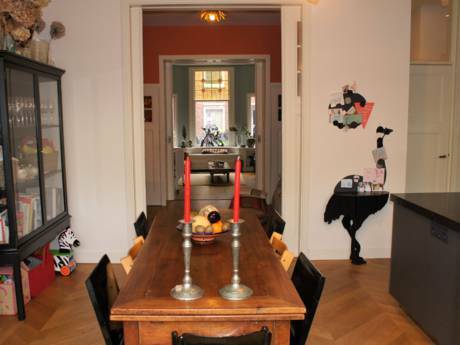 Our home has full modern amenities and is attractively furnished with hard wood floors, fire place, balconies and garden area. 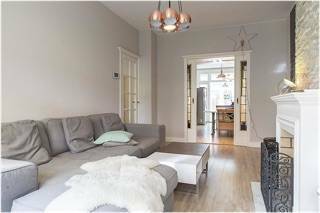 We are 2 min's walking to public transportation and within 5 min's walking to the old center of Rijswijk which has anitque and open markets. Delft is just a 6 minute tram ride away, Amsterdam is a 45 minute train ride, and Rotterdam is 20 minutes. We are a family of two HR Professionals and two children aged 4 and 1. We have family in Vancouver and we are looking to exchange our home with one in Vancouver during the Christmas and New Year's period.